Signed on December'13 for the remainder of the season by FMP Zeleznik. Back to Crvena Zvezda for the 2014-15 season. 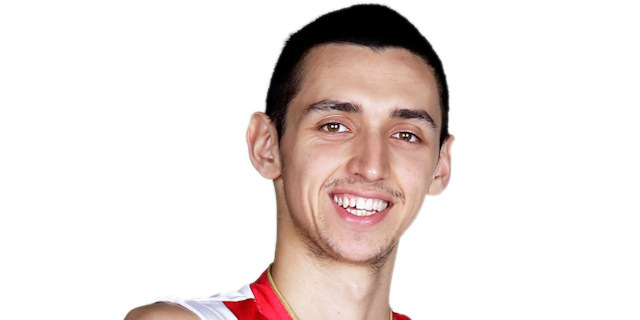 Won the 2014-15 Serbian National Championship with Crvena Zvezda Belgrade. Won the 2015 Adriatic League with Crvena Zvezda Belgrade.